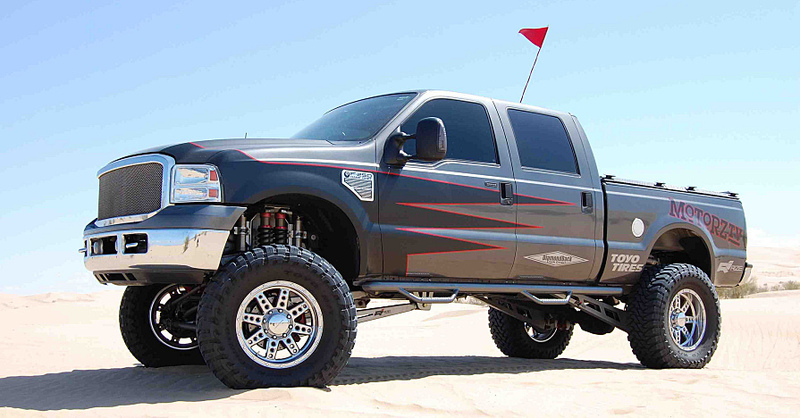 Lift Kits for Trucks: Can You Do It Yourself? People often say that off-road vehicles are made, not bought. It’s mostly true — very few vehicles these days are created specifically for off-roading. When you’re preparing your vehicle for off-roading, one of the first upgrades you’ll likely consider is a lift kit. 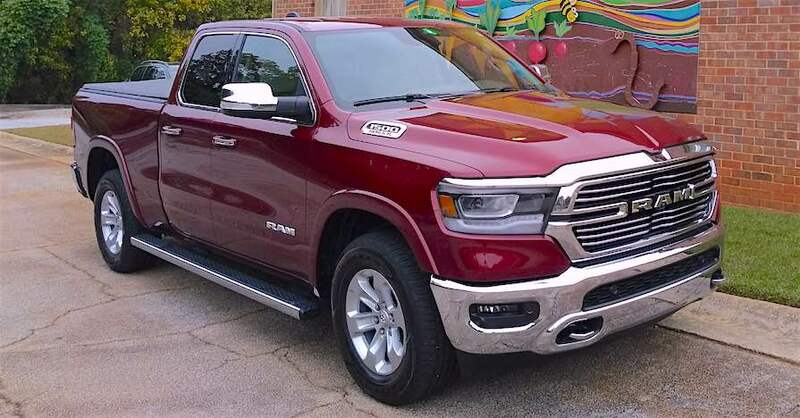 The simplest lift kits for trucks are lift blocks or extended shackles, both of which increase the ride height of your truck. With increased height, you can then mount larger tires, which increase axle clearance for going over obstacles. This way, a big rock in the middle of the trail won’t rip a hole in your oil pan. Some lift kits for trucks may seem simple, and if you’re a DIYer, you might be tempted to skip buying lift kit components and just tackle the project yourself. While DIYers ought to have fun repairing their vehicles, there’s danger when it comes to making modifications without the required parts. 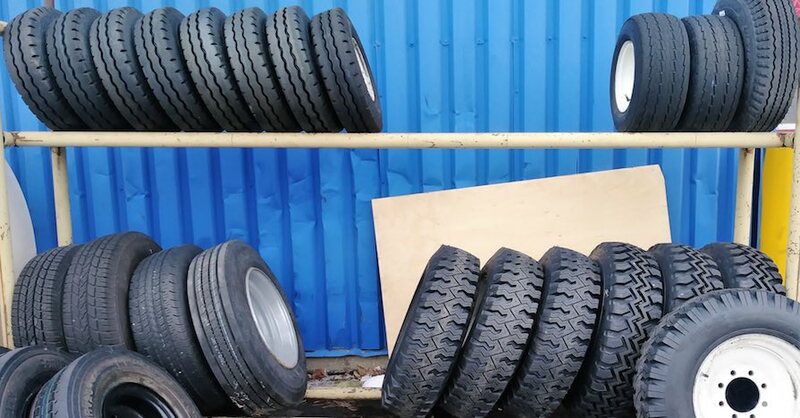 Depending on how much room you have in your fenders, you may be able to squeeze in larger tires without too much trouble. However, without a lift kit, you’ll likely experience rubbing on full articulation or near the steering wheel lock. 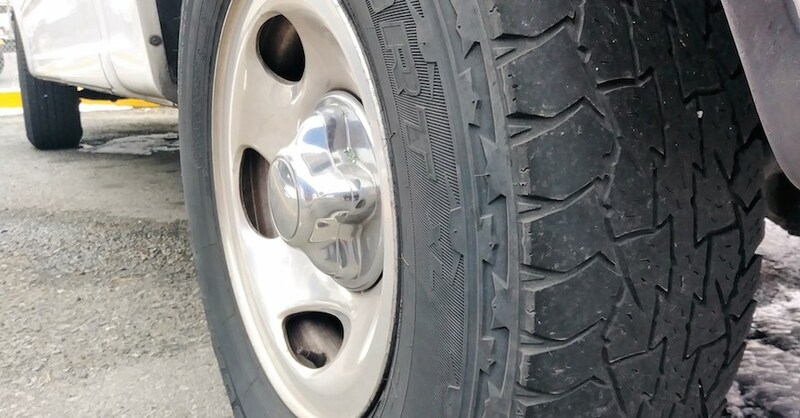 This isn’t good for your tires or your truck. As mentioned, some of the cheapest lift kits for trucks are lift blocks — either for leaf springs or coil springs — or extended leaf spring shackles. These might look like simple blocks or straps of metal, but you shouldn’t attempt to fashion your own parts to save a few bucks. Even basic lift kits include essential pieces like longer U-bolts and shock absorbers. Some lift kits include or tell you to purchase other components as well, such as longer brake lines, engine and transfer case mounts, or a longer driveshaft. Lift kits can drastically alter how your truck functions, so you should always note what’s involved in the modifications. Unfortunately, people do try to substitute wood blocks or weld together U-bolt extensions, forgetting about the rear axle brake line or other essential steps, and the results aren’t pretty. If you’re lucky, it will fail while you’re on the trail, but it could also fail on the highway. If this happens, the best case scenario is riding home in a tow truck and footing the bill. At the end of the day, it’s not a matter of if you can rig up a homemade lift kit, but whether you should. In 99 percent of cases — particularly if you’re not a technician by trade — you’re better off buying a specific kit for your truck, reading and understanding all the precautions and then following through with the proper parts and installation practices. After all, if you want to have fun and stay safe on the trail, using a half-baked lift kit isn’t the way to go. Check out all the steering & suspension parts available on NAPA Online or trust one of our 16,000 NAPA AutoCare locations for routine maintenance and repairs. 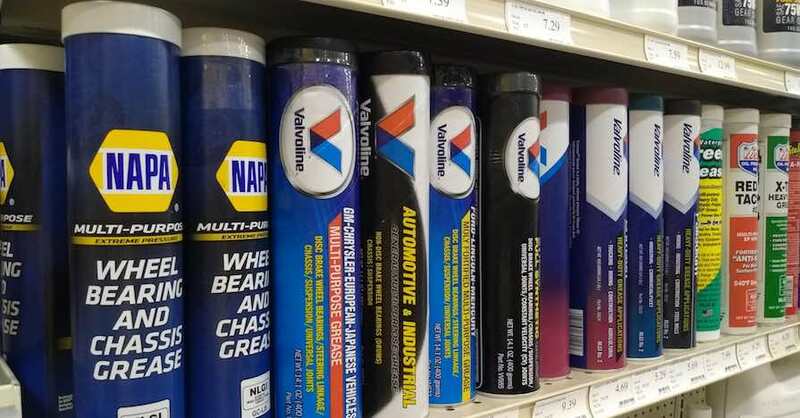 For more information on lift kits for trucks, chat with a knowledgeable expert at your local NAPA AUTO PARTS store.